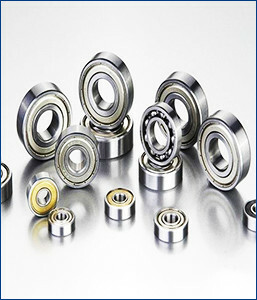 Certified with ISO standards, we manufacture, distribute and trade a wide range of Miniature Bearings. The offered bearing is used in various industrial operations. Machines, automobiles, cranes and even a vehicle at your home have bearing installed in it. This bearing is fabricated using avant-garde techniques and optimum quality metals and components. Furthermore, the provided bearing can be fabricated according to the clients’ specifications at budgetary prices.